Recently, Unity Technologies has announced that they will apply DirectX 12 on Xbox One platform, which will support the game developers to improve the better performance of their projects, with the help from Async Compute. DirectX 12 is the latest version of Microsoft’s graphics API designed to enable a reduction of driver overhead, allowing better use of multi-core systems. 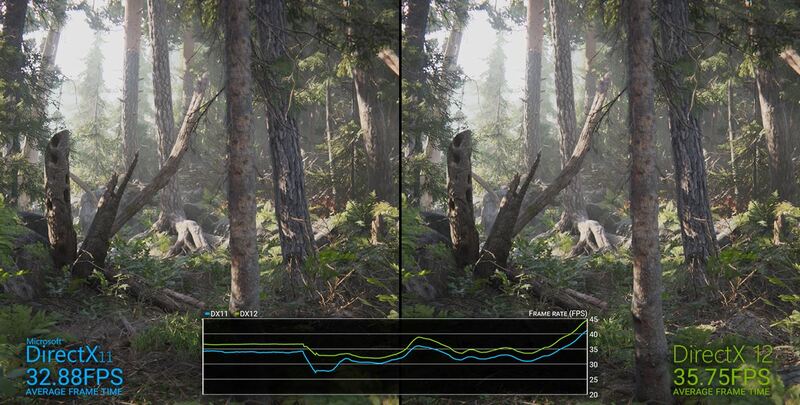 Depending on your project, you could see some great performance improvements with DirectX 12. For example, with our Book of the Dead: Environment scene we have seen a frame rate increase of over 8% running at 1440p resolution on the Xbox One X.
DirectX 12 on Xbox One brings with it Unity’s new Native Graphics Jobs, which also contributes a significant CPU performance improvement. 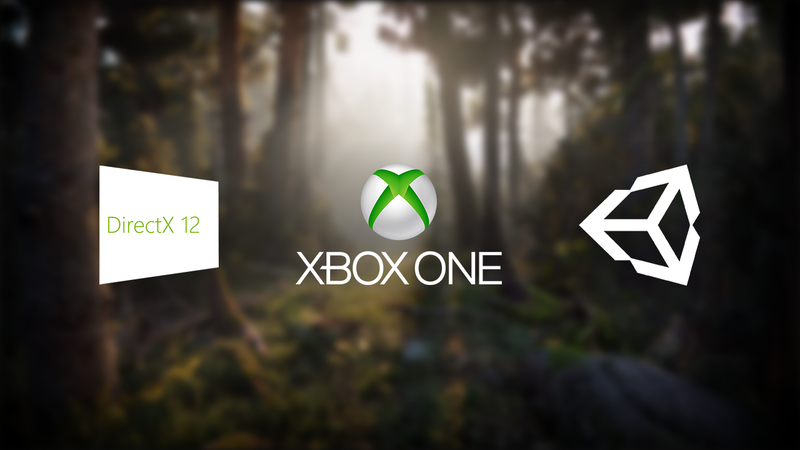 Alongside these performance benefits, DirectX 12 also brings support for new rendering techniques in Unity, starting with Async Compute, which is available with DirectX 12 on Xbox One out of the box. Async Compute provides valuable GPU performance improvements for any titles that make use of compute on Xbox One. In Unity 2018.3, you will need to enable DirectX 12 to use it. Change your Player Settings located in the Edit menu. Disable the Auto-Graphics API checkbox, add XboxOneD3D12 (Experimental) to the Graphics API list, and then remove XboxOne from the same list. Throughout 2019 we will make DirectX 12 the default for all new projects. While we will maintain DirectX 11 for the foreseeable future, our primary focus is on improving the performance and feature set of DirectX 12.